Join our FREE OWIT Members Webinar! If you are a CWIT Member, your OWIT Membership is included, FREE! Take advantage of your membership and join us for this free informational webinar. OWIT International has a number of partner organizations around the world. In this webinar, we highlight the Forum of International Trade and Training (FITT) and the nature of the OWIT-FITT Partnership. FITT is an organization that provides international business training, resources, and professional certification to individuals and businesses. In this webinar, Scott C. Ferris will provide an introduction to FITT and what they do. Scott will also provide an overview of the training options available to FITT and OWIT Members, the benefits of training with FITT and a FITT certification, and the ins and outs of how the trainings work. If you are interested in learning more about international business training and export-import resources available to OWIT members, please join us to meet FITT. Scott C. Ferris is a Certified International Trade Professional (CITP), with more than 27 years of experience in business development, strategy, and implementation of trade and export initiatives, as well as multi-sector communications and marketing campaign development, creative strategic planning, negotiations and partnership engagement. Scott has a broad background in the private sector, national associations, education and governments with proven skills in export sales, channel development, management and leadership. His high level of initiative and adaptability to rapidly changing demands is developed from participating on and organizing more than 30 trade missions on four continents. 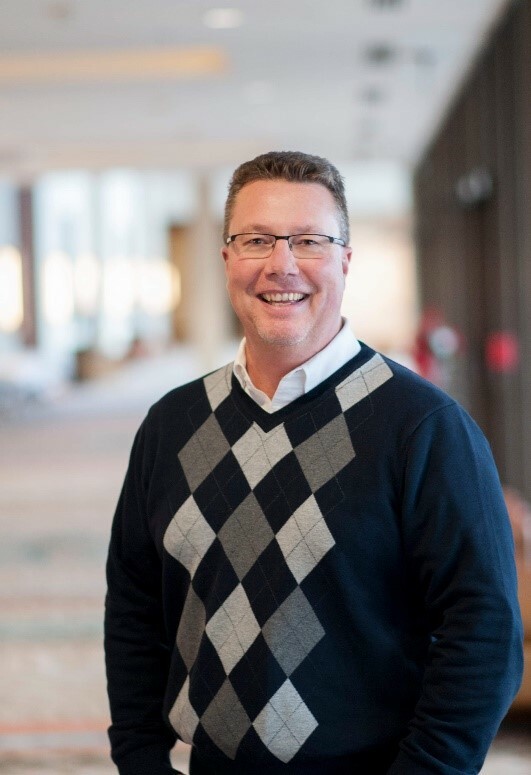 Now as the CEO of his own start-up, The Saddle Up Management Company, Scott helps companies with customer profiling, market intelligence and lead generation. In this role, he is also the Director of Business Development at FITT and has worked with the organization in various roles since 2006. He and his wife Gail live on Prince Edward Island with their two Golden Retrievers. 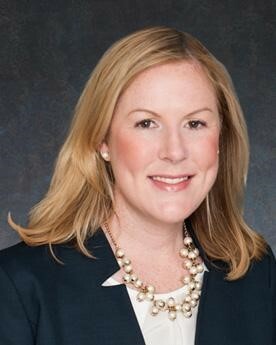 Cortney O'Toole Morgan is Vice President for Partnerships at OWIT International. Cortney works to establish and sustain strategic alliances with partner organizations that complement OWIT's mission. Cortney has been a proud member of the Washington, DC Chapter of Women in International Trade (WIIT) for nearly 15 years and joined the OWIT International Board in 2018. Cortney is a partner with Husch Blackwell LLP and focuses her law practice on the production, sourcing, and movement of goods, services, and technology across international borders. She routinely advises foreign and domestic companies on all aspects of international trade, including regulatory compliance, supply chain efficiencies, investigations, and enforcement. Much of Cortney's practice involves international trade controls, including export controls and economic sanctions. Her transactional work often involves advising clients on export and import licensing, tariff classification, valuation, country of origin marking, preference programs, IPR enforcement, customs audits, logistics security, penalties and voluntary disclosures. Based in Washington, D.C., Cortney counsels clients on compliance with the Export Administration Regulations (EAR), International Traffic in Arms Regulations (ITAR), and economic sanctions programs administered by the Office of Foreign Assets Control (OFAC), as well as anti-boycott programs administered by the U.S. Departments of Commerce and Treasury. 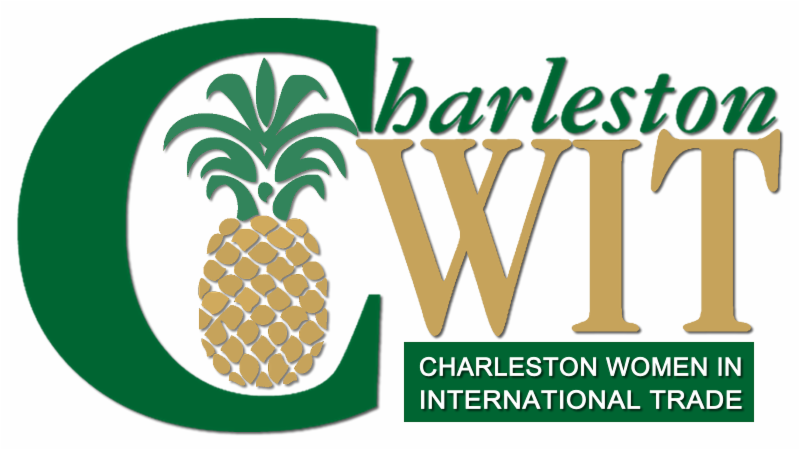 Renew your CWIT Membership Today! Our membership remains strong due to a history of offering relevant programs, professional networking and meaningful social events. We welcome anyone who has an interest in and/or is affiliated with international trade to become involved; membership is open to women, men, retirees and students. If you have questions, please do not hesitate to email CWIT's membership chair at membership@cwitsc.org . Leadership - Serve as a committee chair or as an Officer. Discounts - Receive the member rate for admission to our luncheon-with-speaker programs. Scholarships - Apply for a continuing education scholarship. Nominations - Submit a nomination for "Women of the Year". Elections - Participate in the election of Officers. Reservations - Receive first attendance to limited access events. Last Call for Scholarship Applications!